This page is under construction. Check back soon. 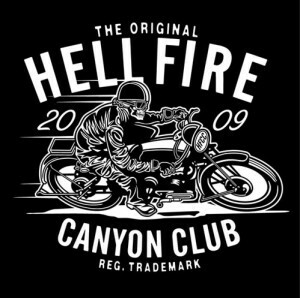 For now, you can check out the online store for the world famous Hellfire Canyon Club BY CLICKING HERE.